By advertising in the ICN, you will be placing yourself in front of a very interested, intelligent and dynamic audience interested in everything to do with the world of coaching, leadership, motivation, management and personal growth. Be seen by over 35,000 subscribers from more than 21 countries all over the world. Raise your professional profile as an individual or as a company. 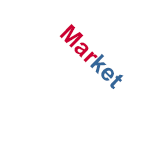 Get in touch with top coaches and accomplished writers certified by prominent organisations. We never remove previous issues from our website, meaning your ad will continue to be seen by all future subscribers. 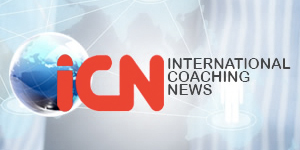 As the International Coaching News publishes quarterly, we have a limited availability. We are passionate about keeping the number of advertisements to a minimum, ensuring the advertisements placed reach maximum impact. We are offering a sponsorship package, meaning your ad would be the only ad of its’ kind in the magazine for a year. We also offer full, half and quarter pages per issue, as well as advertorials. Every article we publish is made available in our article section of our website. We only accept un-biased, non marketing articles. It is free to submit an article, however, due to the number of submissions we receive, we cannot guarantee inclusion. If you want to get your word out there and promote your business at the same time, a paid advertorial may be the best solution.